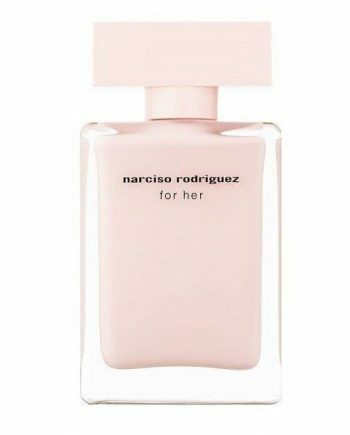 Narciso Rodriguez for her Eau de Parfum was his first signature fragrance and is an elegant, sensual, mysterious and voluptuous women’s perfume. “It is for all women. It is a gift. It is something very personal of mine that I wanted to give to women.” Narciso Rodriguez. 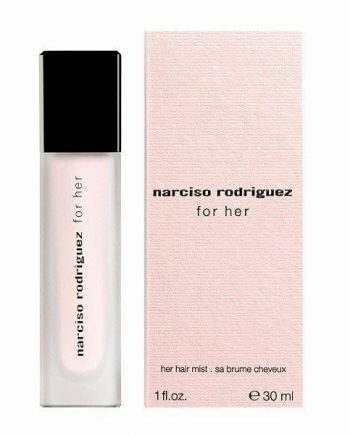 Available to buy as an Eau de Parfum, Eau de Toilette, fragranced body lotion and hair mist, either online or in-store from Scentstore – an authorised Narciso Rodriguez UK retailer.